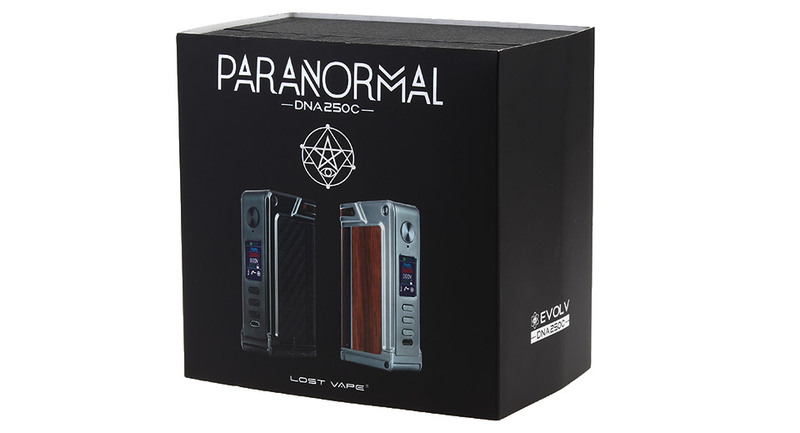 Paranormal DNA250C is the latest edition of the Paranormal platform equipped with Evolv’s highly advanced DNA250C chipset. 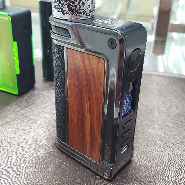 Continuing the legacy of developing beautiful and luxurious box, the Paranormal DNA250C is machined out of die-cast Zinc Alloy in stainless steel or gun metal color with 3 options of premium accented leathers and 4 options side inlays. 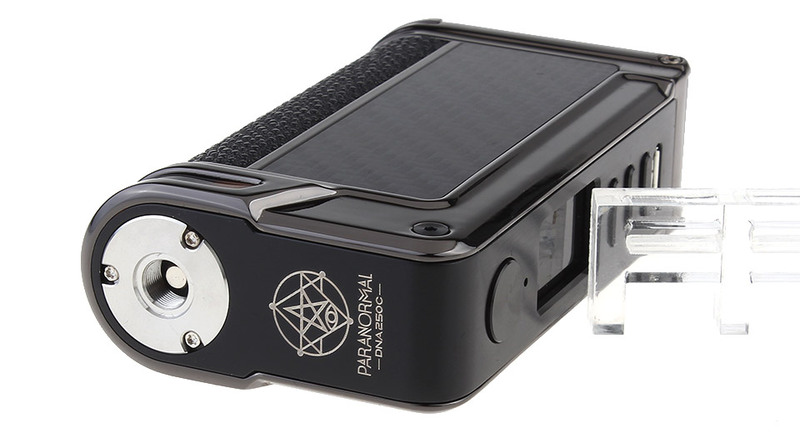 New to the Paranormal is the functions of DNA250C which made it upgraded to a highly sophisticated level. 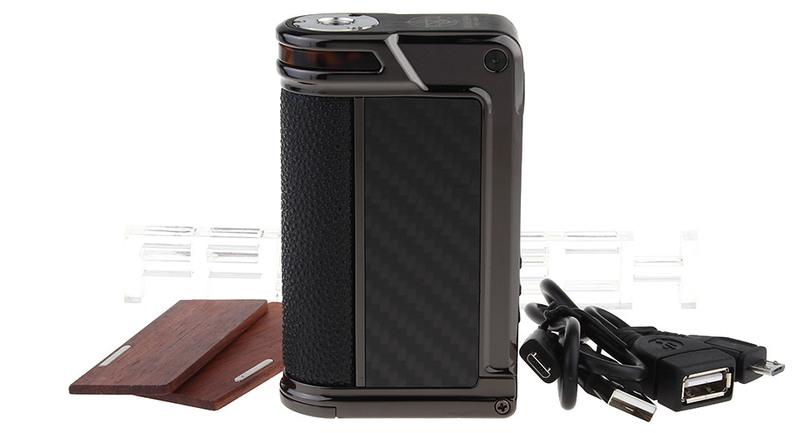 The most impressive function is called REPLAY which allows vapers to select, save, and replay their favorite flavor puff. 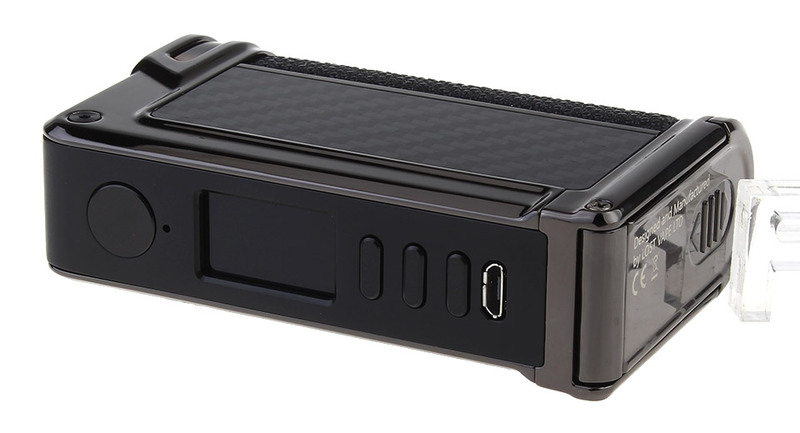 The On-the-Go function of DNA250C allows Paranormal DNA250C to act like a emergency power bank. Consistent flavor delivery and vapor production. Instant flavor and vapor. Boost: To briefly increase the initial power output at the start of a puff. 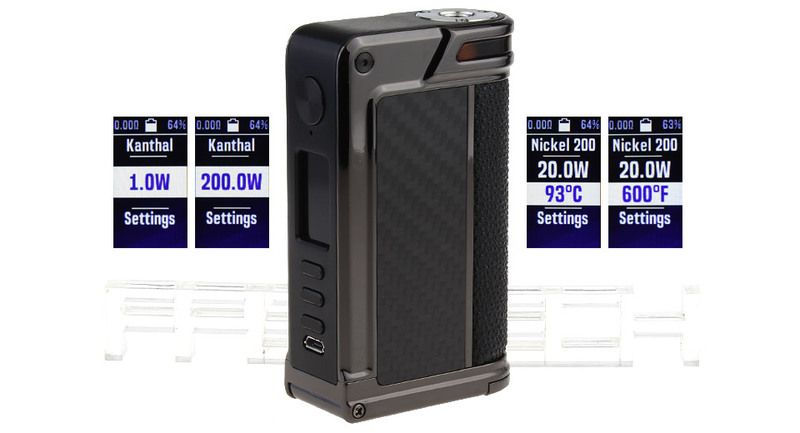 This can be useful to allow higher mass coils to reach the point where they produce vapor quicker. The Boost value is adjustable from 1 to 11. The wooden panels look a bit out of place but you don't have to use them. CF panels look great.